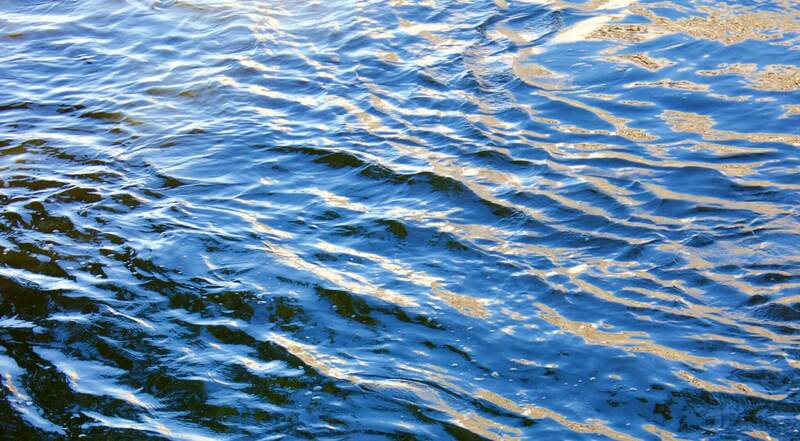 Did you catch us in the Grand Rapids Press? If you didn’t, don’t worry! You can see the story and front page feature here. 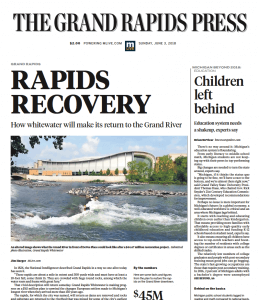 On Sunday June 3, 2018, the Grand Rapids Press published articles about the permitting and design process, how far the river restoration project has come, the natural habitat and creatures living in the River, fundraising, public participation, and the steps we still need to take. Thank you to everyone who has supported us so far. This is a complex project and we are excited about the momentum we have to bring the rapids back to the Grand for everyone!